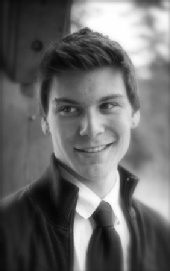 Hello there i am a 19 year old male living in whitehorse, yukon, canada. i have a slim build but am pretty "wirey" so my friends and family describe me. i have always been interested in modeling and was recently introduced to this site by an old friend of mine who is working on her modeling career. i do not have much experience but, i am a firm believer that if one puts his/her mind into it anything is possible. I am getting the rough beginnings of my portfolio done soon and have contacted a photographer. Fingers crossed! i hope it turns out well. I am up for really anything from runway to acting. I also hope this is my big ticket, but then again so does everyone on this site.